Bristol is only 40 minutes away from Wells Touring Park and is steeped in Maritime and Engineering History. There are a wealth of activities to do and we have listed our top 6 activities below. Bristol is very well signposted from Wells Touring park and has excellent parking facilities. 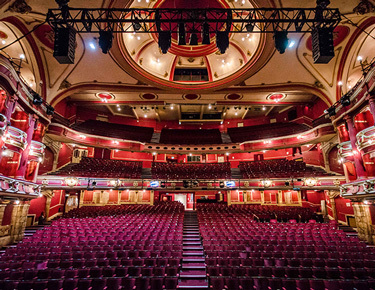 If it’s some light entertainment you are after then the Bristol Hippodrome is one of Bristol’s most loved institutions and caters for all tastes; musicals, ballet, opera, concerts or comedians, the venue’s busy programme is bound to have something to suit. 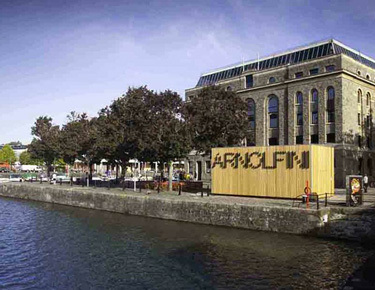 For those wishing for a more contemporary experience, why not visit the Arnolfini in the Trendy Bristol Harbourside? The Arnolfini is one of Europe’s leading centres for Contemporary Arts including; dance Film, Music and Art. It also boasts one of the country’s best arts bookshops. Best of all entry is completely free so you can soak up all this culture and then relax for a coffee or a glass of wine in the cafe/ bar. This is definitely worth a few hours. An incredible piece of engineering with an equally mesmerising story. 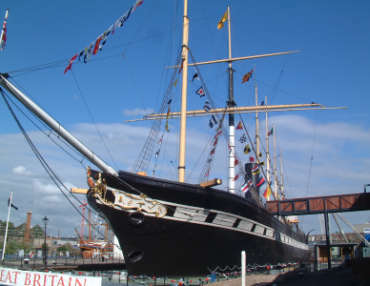 1 million sea miles which nearly ended as a sea wreck but brought back to Bristol from the Falkland Islands and restored. 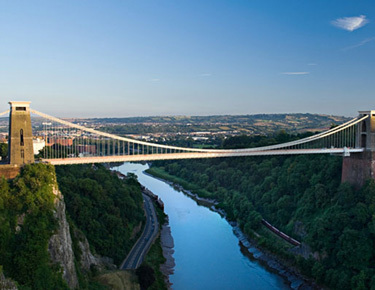 No trip to Bristol is complete without visiting Brunel’s Engineering triumph, Clifton Suspension Bridge. The Visitor Centre can be found on the Leigh Woods side of the Bridge, which opens daily from 10.00am to 5.00pm. There are tours available or simple just have a look. Clifton Village is worth a visit while you are in the area, but be careful, you could easily lose the day in there! 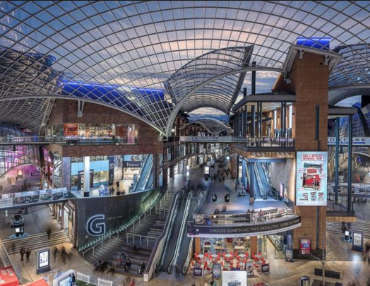 Cabot Circus is Bristols newest shopping Mall. There is enough to occupy you for a whole day and once you have exhausted the shopping opportunities there are several food outlets that you can relax in and have a drink. There is also a large Cinema on-site and along with excellent parking facilities. Not to be missed! 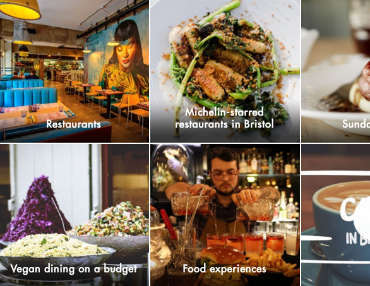 If Cabot Circus didn’t satisfy your culinary taste and you are searching for a more independent experience Visit Bristol has a constantly updated database of great places to eat.